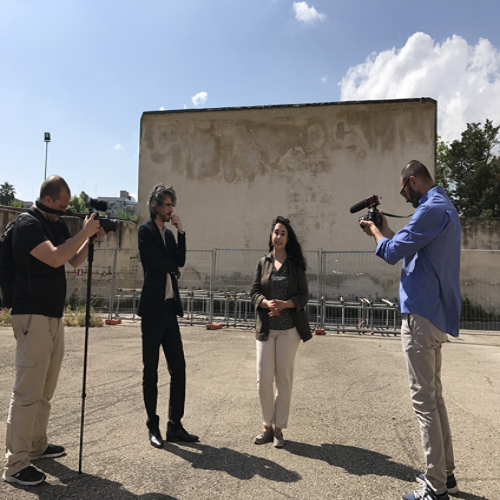 The ECA team organised an event in Bari to present the research findings to the general public, including school children, cinema exhibitors and film industry representatives. This video – created by Massimo Ruggiero, from the Sapore di Sale’s team, shows the public engagement event organised by Francesco Maggiore e Silvia Sivo, in collaboration with the European Cinema Audiences’ team: a journey through the abandoned cinema theatres in Bari’s working class district Libertà, once populated by many several cinemas which have all closed over the years. The national newspaper La Repubblica reports on its TV channel on the public engagement event Sapore di Sale.